Examine the processes of social and cultural life in human societies past and present, near and far through the undergraduate programs at UBC Sociology. Study topics such as inequality, gender and sexuality, race and ethnicity, law and criminal activity, immigration, families, and more. Gain hands-on experience through various opportunities and assistantships, and by participating in our student association. Make informed and thoughtful decisions about your academic path with the help of Arts Advising. Our faculty members are award-winning instructors and researchers with a passion for teaching and investigation. Learn more about our major, honours and minor program options. 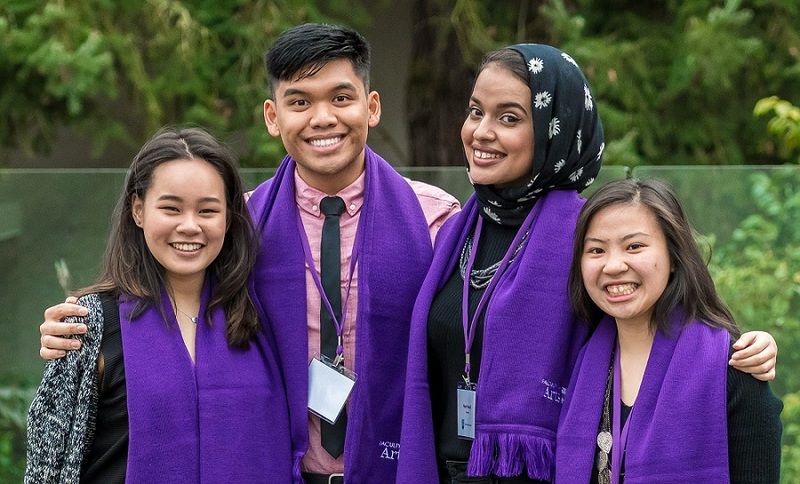 Sociology Student, Siqi Xiao, is among the 25 finalists of the Social Sciences and Humanities Research Council (SSHRC)'s 2019 Storytellers challenge. 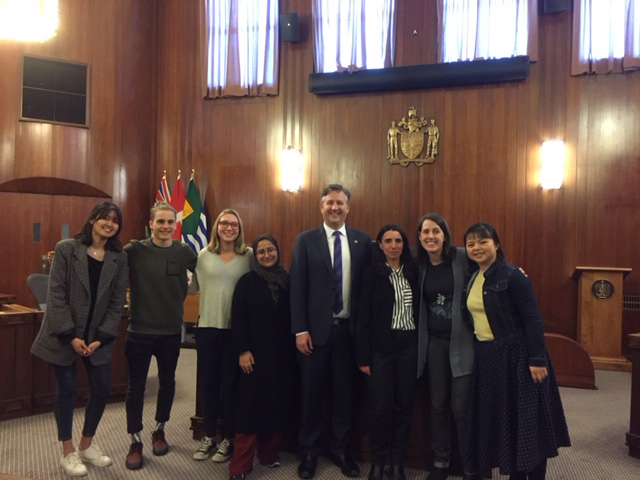 UBC Students visited Vancouver's City Hall to meet with Mayor, Kennedy Stewart. They were given a tour and an opportunity to have a Q&A with the mayor himself. Systematically study the complex problems facing human societies today and discover how you can make an impact.